Yogyakarta motorbike rental. Yogyakarta is sincerely an affordable paradise for domestic or foreigner travelers even by motorbike. If you like motorbike, or if you usually ride by motorbike in your country and make travelling to Yogyakarta, so it will be more flexible if you enjoy your vacation in Yogyakarta - wherever and whenever if you go by motorcycle. Yogyakarta motorbike rental. Everything will be very enjoyable and easy to reach for you and certainly efficient. Our motorcycle in good and standard condition, and excellent services are our concern to enhance your worth holiday in Yogyakarta. We rent motor bike in Yogyakarta for Yogyakarta tour, accompany by our yogyakarta motorbike driver. We have automatic motorbike for rent so that's make easyer for using you. Yogyakarta motorbike rental. We will send motorbike and driver to your hotel in Yogyakarta. We just need to manage your tour quite understand the simple mechanism of action of motorcycles, as well as how to drive it on the road, where you have to stop with the proper and correct places, and does not violate the traffic sign. The rest, you will soon get to your tourism destination in comfort. Yogyakarta motorbike rental make complement rental motorcycle raincoat so you are not caught in the rain during the trip (do not disturb your travel schedule despite the rain). 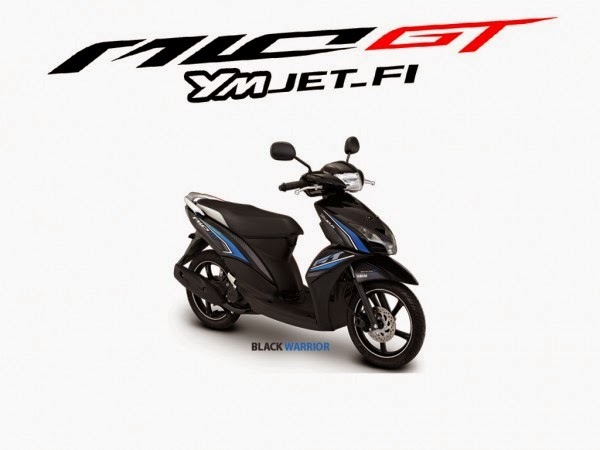 How to use Yogyakarta Excellent Motorbike Rent ? We would be very pleased if before you come to Yogyakarta you make email contact with us so that we will prepare for your motorcycle needs and the motorbike driver in particular (we do not release to another tenant on the date of your booked for motorbike rent). 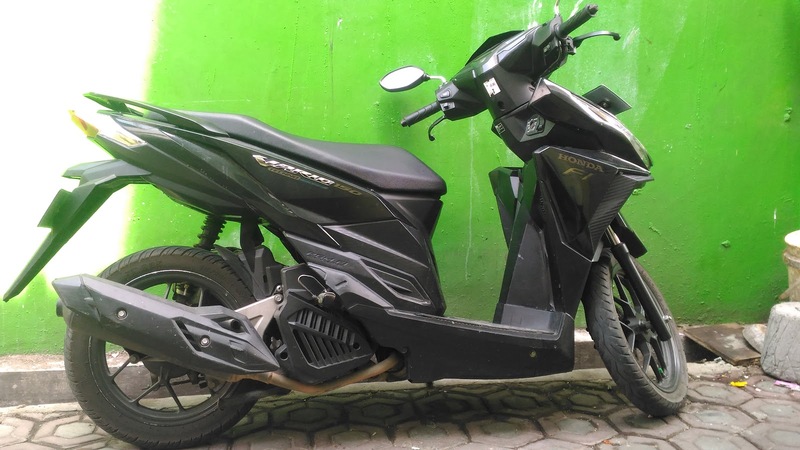 Can also before you come to Indonesia, or you can also make reservations our yogyakarta excellent motorbike rent when you still in Bali or Jakarta or wheresoever in the Indonesian region. So, please soonest disscuss and then arrange your motorbike rent needed in Yogyakarta by send your email to : aswoto69(at)gmail.com or contact me ATOK at +6281329478187. You may follow instagram @abhisekatour.